With the introduction of alternative energy sources and the reduction of solar panel prices in the Philippines, our country is on its way to being powered by renewable energy. In fact, several establishments in our country have become green businesses in many ways, including in terms of their source of energy. As they should. You may ask why so. While fossil fuels (oil, coal, and natural gas) help power the world, they are extremely harmful in many ways. Extraction alone through drilling and mining negatively impact not only the environment, but also the health of workers and those living in the surrounding areas. Waters around the world are extremely polluted from the numerous oil spills to the point where a large portion of marine life is severely affected. Another big concern are the greenhouse gas emissions when fossil fuels are burned. In our country, air pollution is extremely evident in the Philippines as smoke emitted from vehicles, public transportation, and factories make it difficult to breathe. It also pollutes rain water and creates something known as ‘acid rain’. 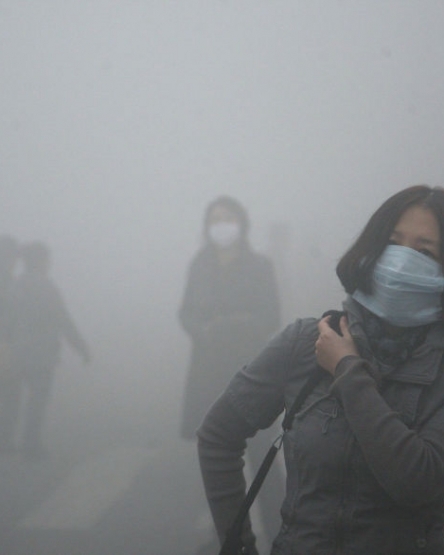 In China, a thick layer of smog would sometimes cover the country’s capital due to coal combustion. Unbelievable! These are just a few of the reasons why renewable energy such as wind, solar, geothermal should replace fossil fuels in time. Here are other reasons why it’s bound to happen sooner or later. Because we use so much energy derived from fossil fuel, plus the fact that they are non-renewable, these sources are finite. 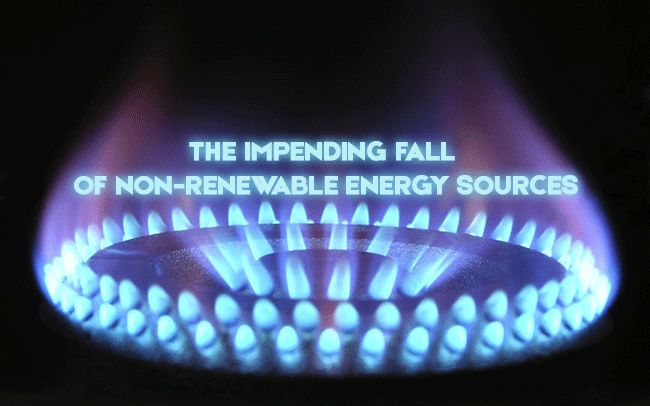 As of late it’s already getting harder and harder to new reserves of fossil fuels. While it’s unlikely to run out within the next couple of years, it definitely will not last us forever. 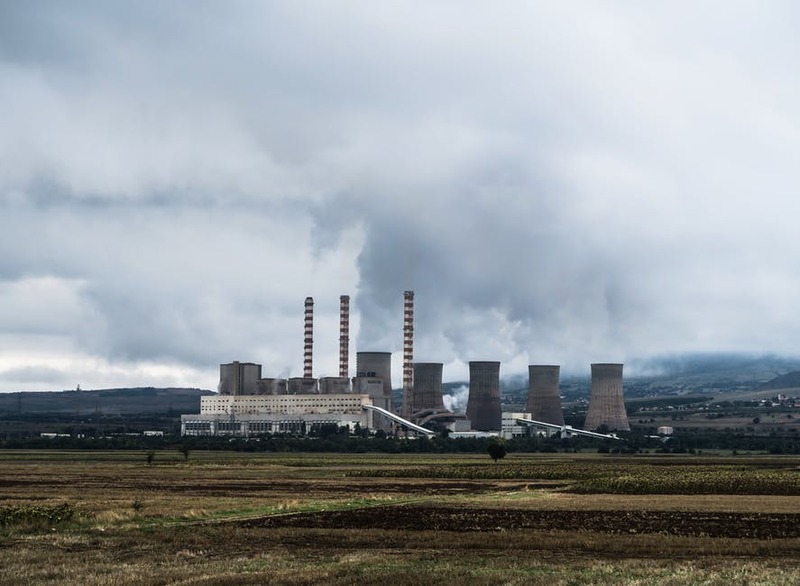 As mentioned before, many of these non-renewable sources of energy emit harmful and toxic gases that can affect one’s surroundings and health. For example, not only can smoke belching from the city’s public transportation prove to trigger asthma attacks, but prolonged exposure to these gases can trigger symptoms akin to being exposed to secondhand smoke. In certain parts of the Philippines, old jeepneys and buses are starting to be replaced by electric or solar-powered vehicles. The reason why is that many of these modes of transportation are old and outdated and emit harmful gases for the environment and its people. That being said, renewable energy still has a long way to go before it becomes the primary source of energy of people all over the world. The important thing is that sitting around and waiting for the planet to save itself won’t do any of us any good. You can start with small things like refraining from using plastic if there are other alternatives, recycling to minimize trash, using energy-efficient alternatives to various items, and patronizing green businesses.